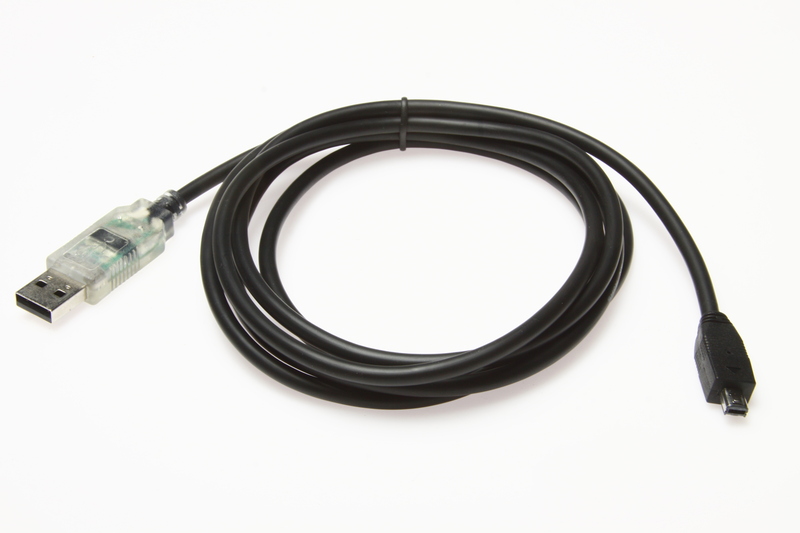 6ft USB scanner programming/remote control cable that replaces Uniden USB-1 cable. 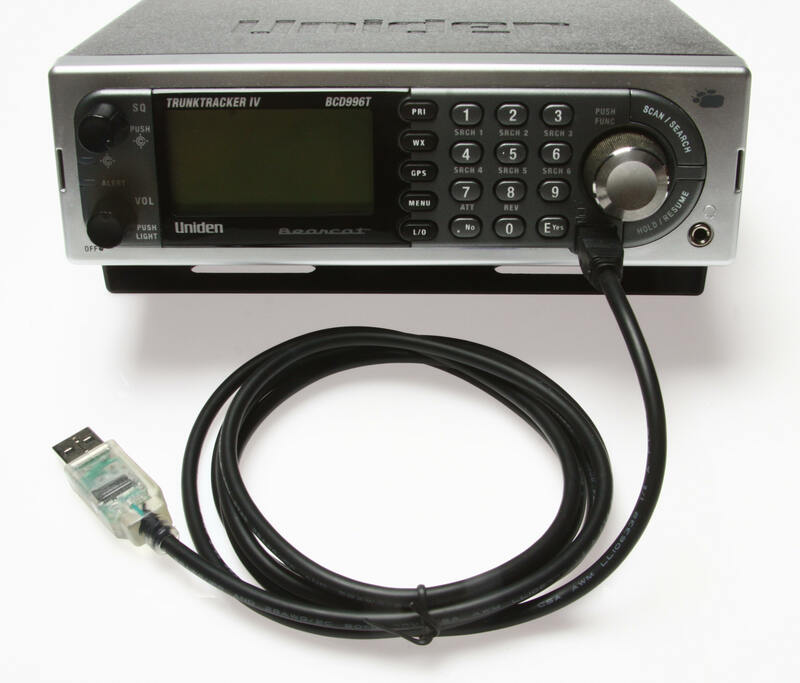 FTDI chipset for easy setup and reliable operation. RX TX activity LED's to monitor data flow. 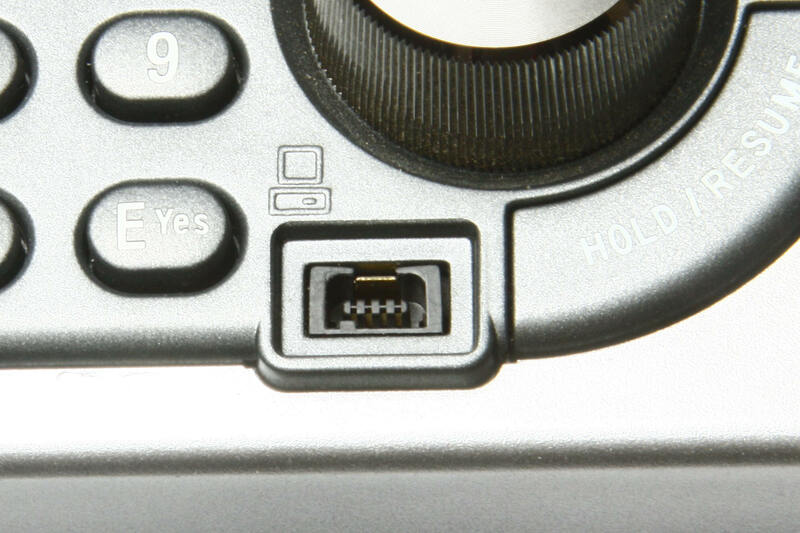 Flexible cable with molded connectors on both ends. Satisfaction guaranteed. Working and compatible or your money back. 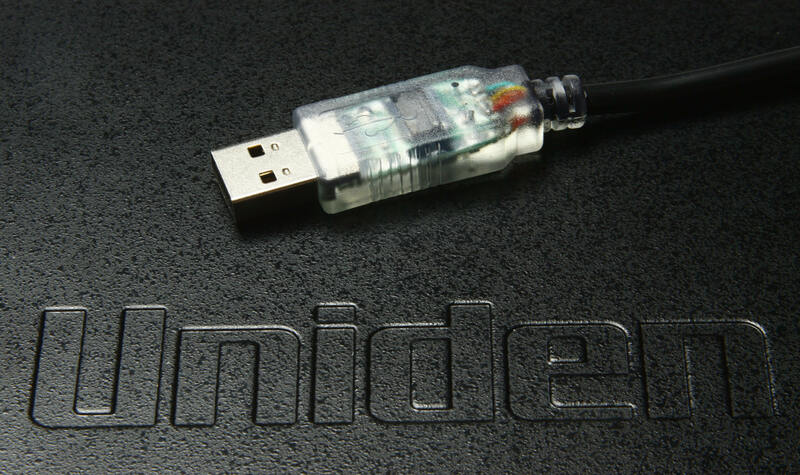 This cable uses an FTDI chipset! Why is FTDI recommended by software developers? Because it's easy to setup and just works. Microsoft WHQL certified drivers are already included in your Windows 7 or newer operating system and are updated with Windows Update (No driver CD included with cable). Plug and play! Works with 32 and 64bit OS as well as Mac, Linux, and others. Latest drivers can also be found http://www.ftdichip.com/Drivers/VCP.htm. You will need programming software that is compatible with your scanner. There is no programming software included with this cable. There are several free and pay programming applications available. 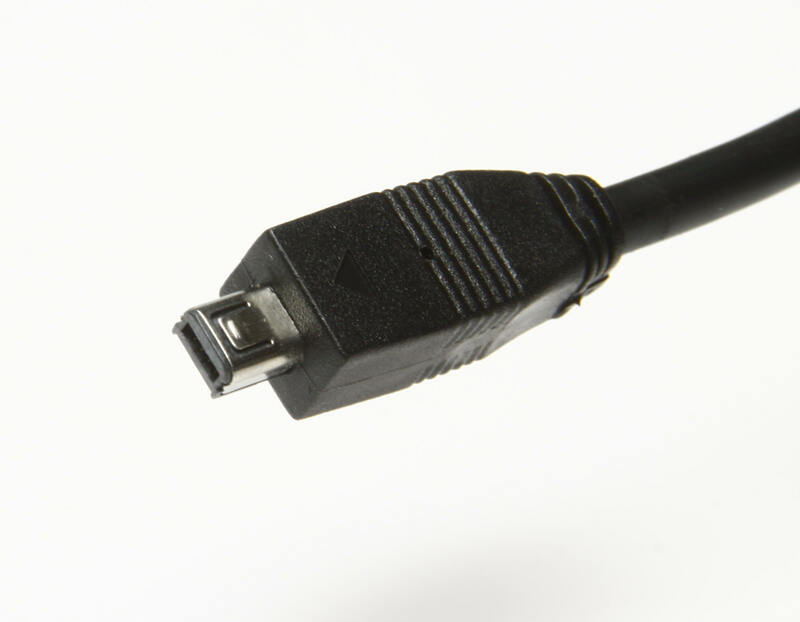 If you're looking for free software to get started, this cable works great with FreeSCAN. You can find less expensive cables, but you get what you pay for.